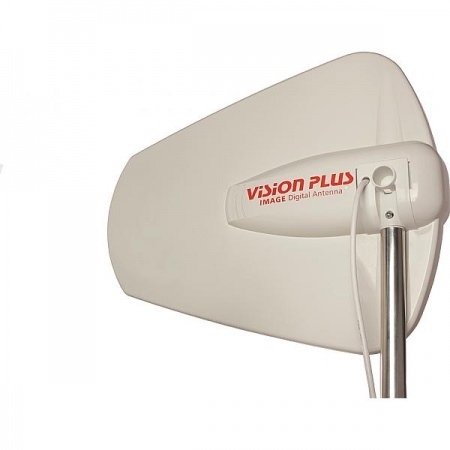 The Image Aerial range from Vision Plus for both caravans and motorhomes includes directional aerials of both a traditional design and the more compact modern design. Because the Vision Plus Image Aerial range only features directional aerials it is strongly recommended that you use them with a television amplifier and signal finder, particularly if your priority is the picture and sound quality. 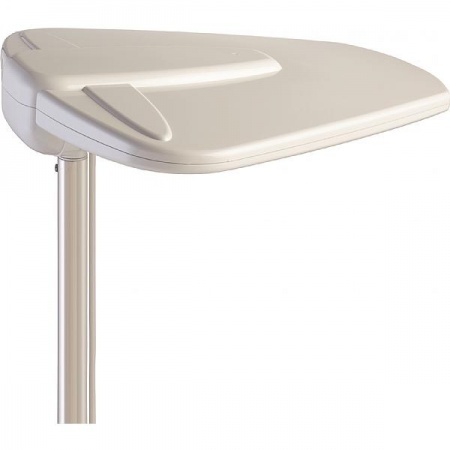 This is because it is essential that directional aerials point in the direction of the strongest available signal. 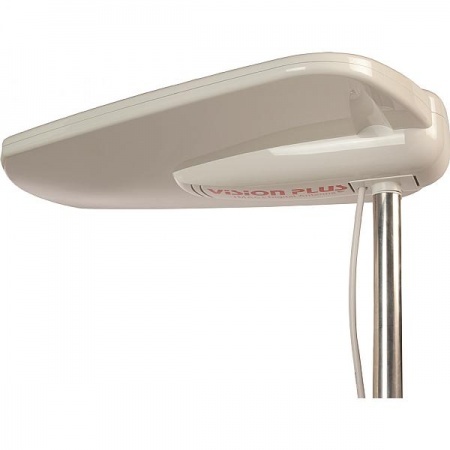 Signal finders help you find out where the best and strongest signal is coming from and that is why we recommend using these aerial with a caravan television amplifier and / or signal finder.